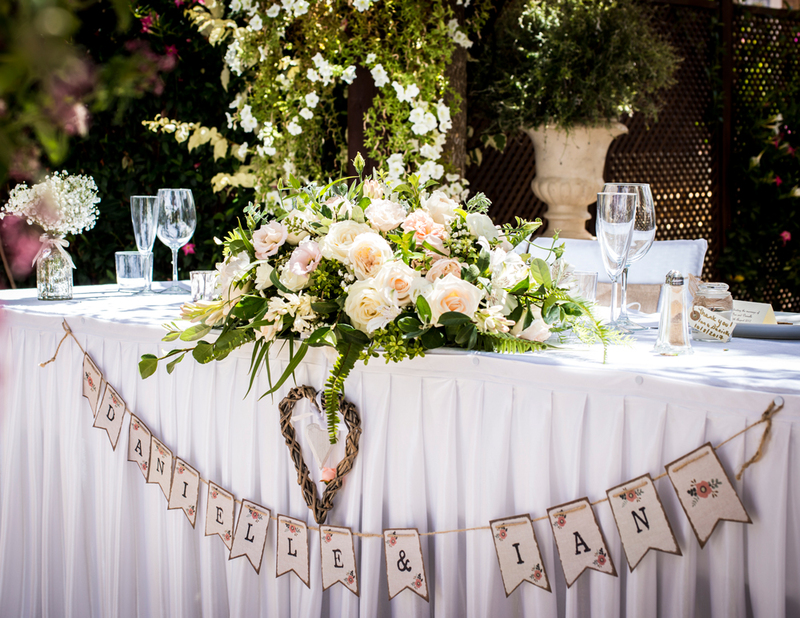 Your Unique Wedding in the Heart of the Old Village, Vilamoura. Located in one of southern Europe’s most luxurious resorts ‘Casa do Largo’ is the ‘House on the Square’. At the centre of the Old Village, Vilamoura this distinct and desirable area is an architectural wonder comprising neo-classical buildings set amongst award winning gardens of lush foliage and exotic flowers. 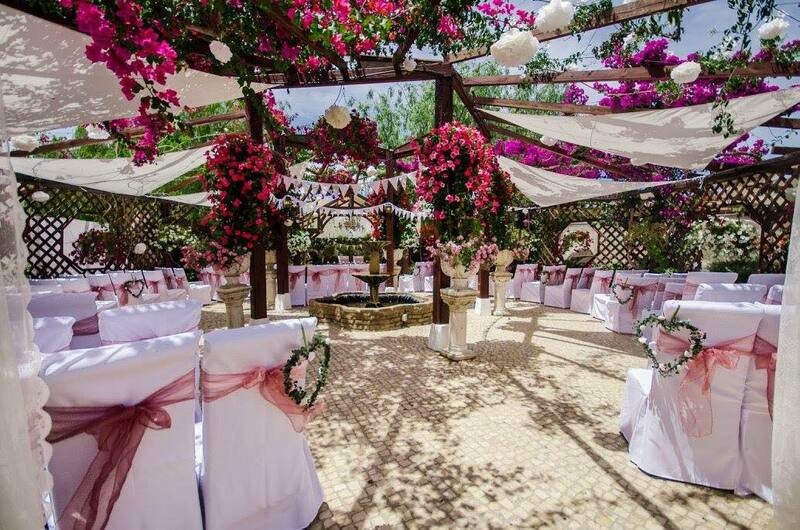 Casa do Largo and Florentina’s are the only place you can get married in the Old Village, Vilamoura! 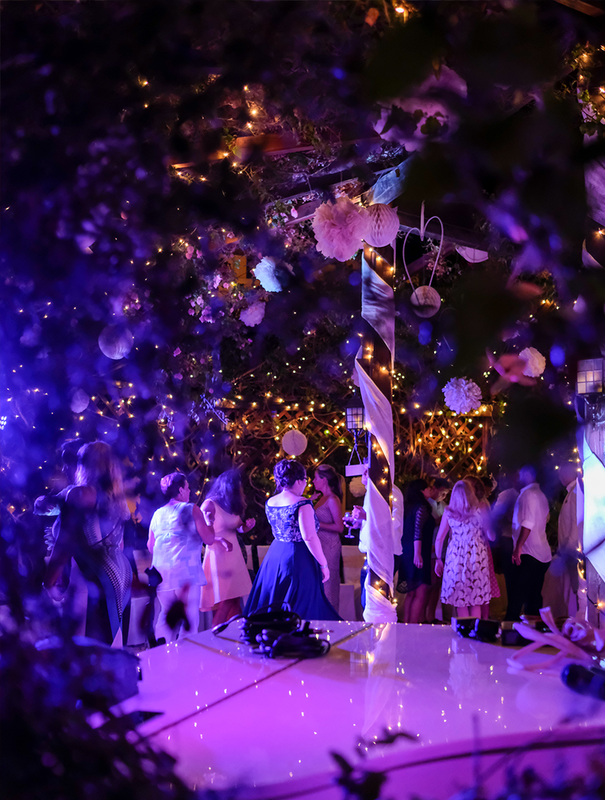 Why not get married graced by a canopy of bougainvillea, the bride and groom are framed by a floral archway, taking their places beside a sparkling fountain on a wedding stage surrounded by your friends and family, then dine in style under the stars and then party the night away in Florentina’s. 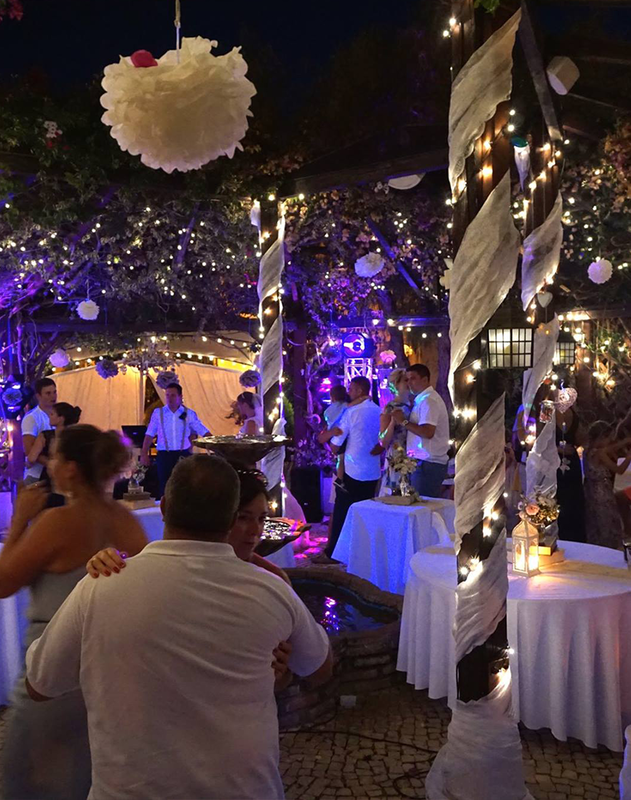 Florentina’s is our amazing venue for your evening reception. 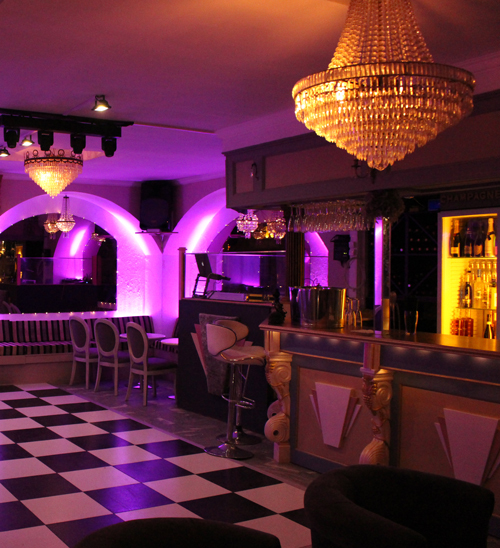 Our fully equipped venue offers a fully stocked bar, but also a fully equipped sound and lighting system for your party. This luxury space is a great space to celebrate your wedding day in style, with our custom made marble tables and comfortable seating areas, you and your guests can party the night away. 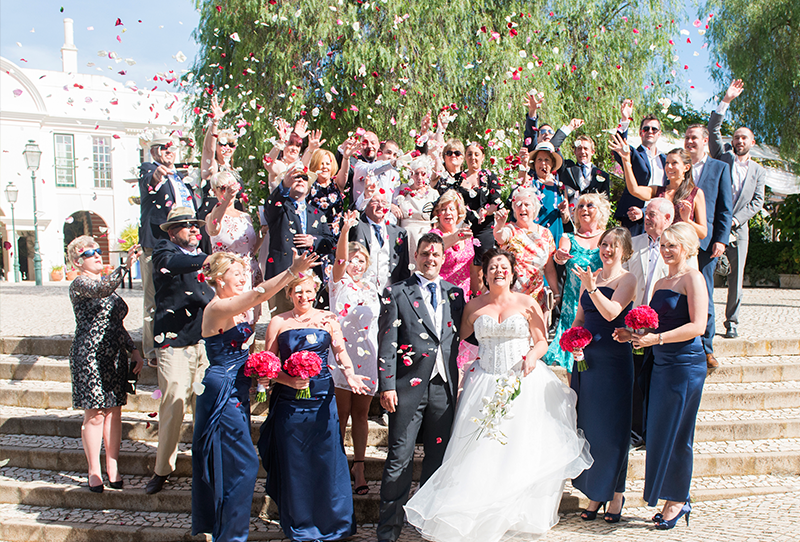 Casa Do Largo is the only venue permitted to use the Old Village in Vilamoura for Weddings and Photography. Which will put you in a select group of people to celebrate in this stunning area. 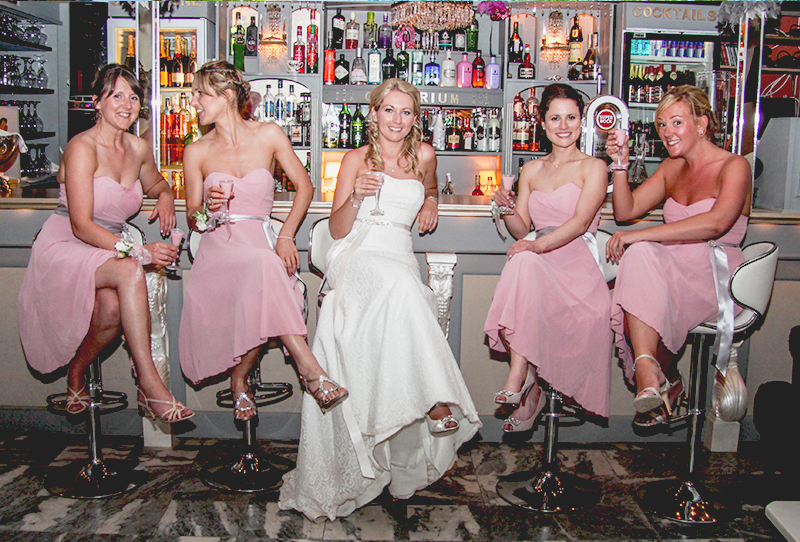 Our Vilamoura venue offers nearly everything you need in one place! Which means you get our wedding planner, Heather, without paying wedding planner prices! In fact we do not charge a wedding planning fee at all! We only offer our venue to a select number of couples each year. 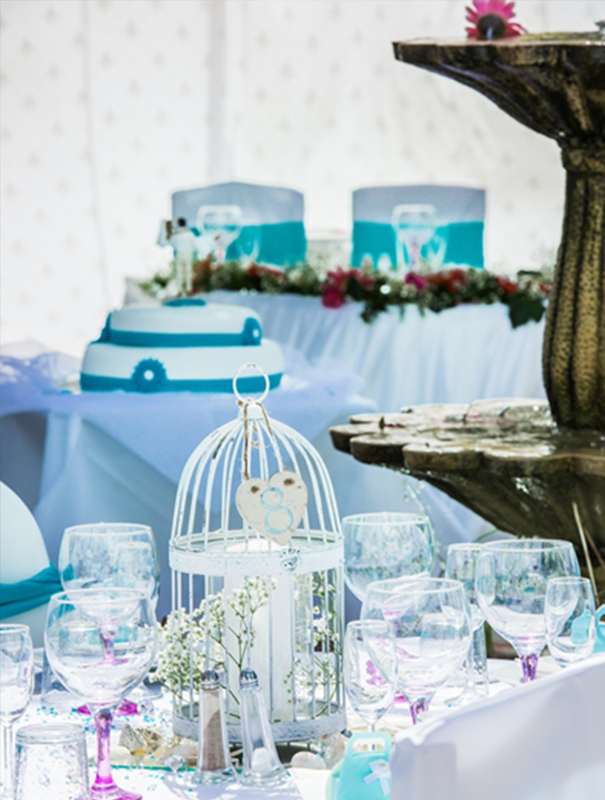 This means we can offer our concentration to each couple, to ensure your wedding is exactly what you deserve… Perfect. The Algarve is full of amazing videographer and Photographers. Click on the videos to see some of their work right here at Casa do Largo. For details on these videographers and more, please visit our recommendations page.